When I put the shoes of the gospel of peace on, I both stand on the gospel while I pray, and I also pray for the gospel to be made reality in my loved ones’ lives. A must-read for every mom. Brilliant, insightful wisdom from years of experience. 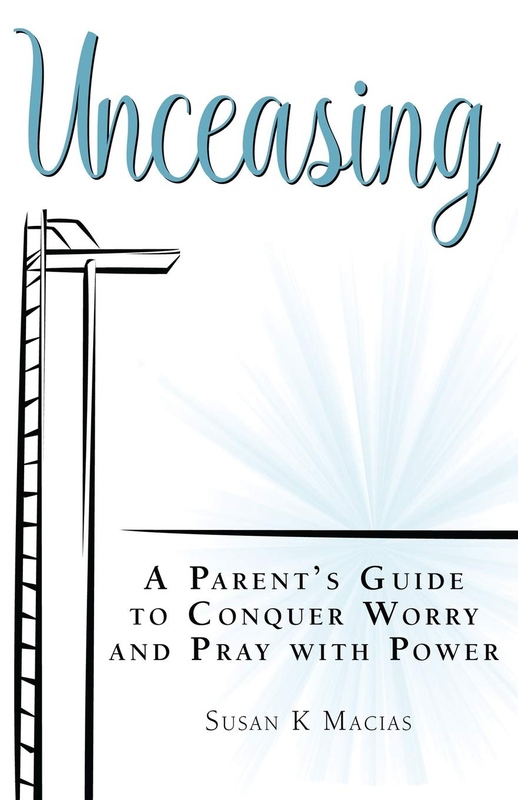 If you want to kick worry to the curb, pick up a copy today. A victory for motherhood! Sign up with your email address to receive my latest blog posts!